Dramatic cubist elevation with an eclectic use of mixed materials and a skillion roof. Double door entry leading to theatre and open plan living. 4 bedrooms, two bathrooms upstairs with activity. Rear access garage. 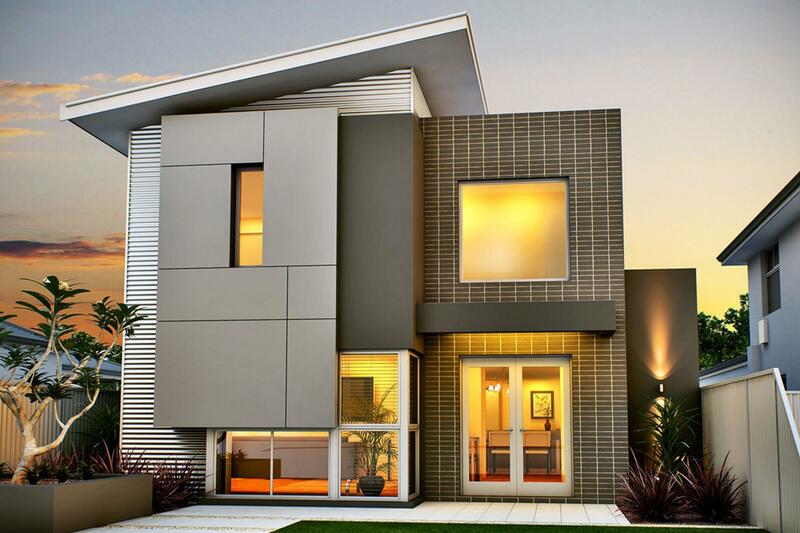 A stylish, statement elevation!